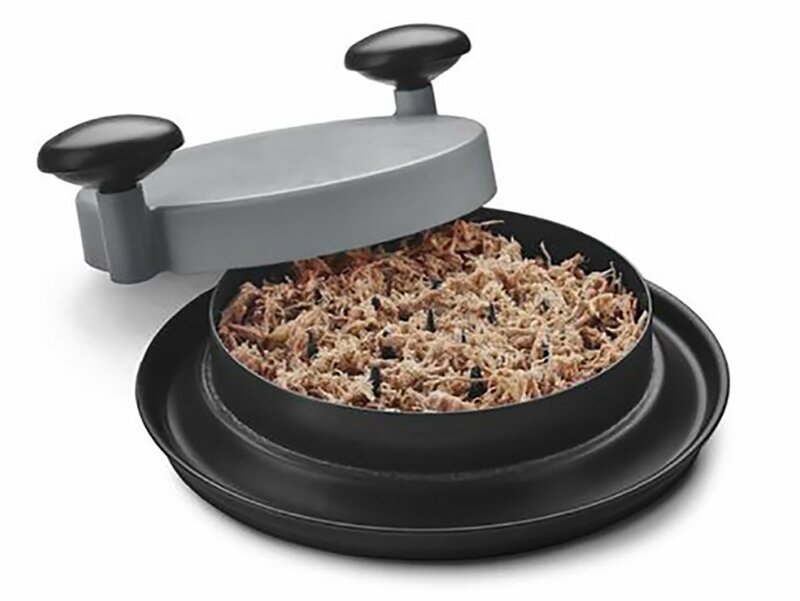 While not as manly looking as Bear Paws, the ShredMachine looks like a much neater way to shred meats without burning your hands. Simply place meat on the base, turn the handles a few times, and you’re done. 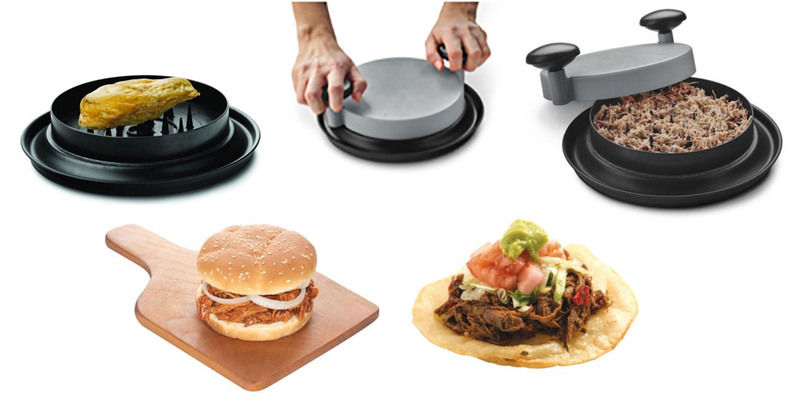 It’s perfect for pulled pork sammies, chicken salads, and more.